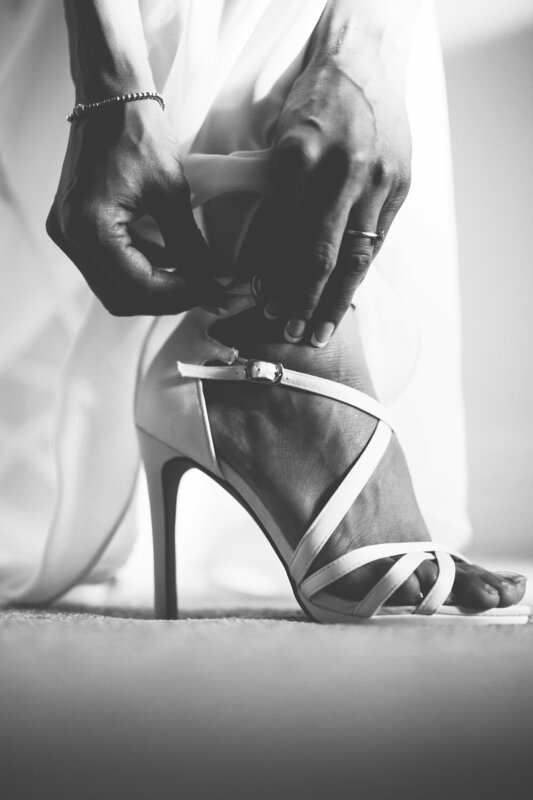 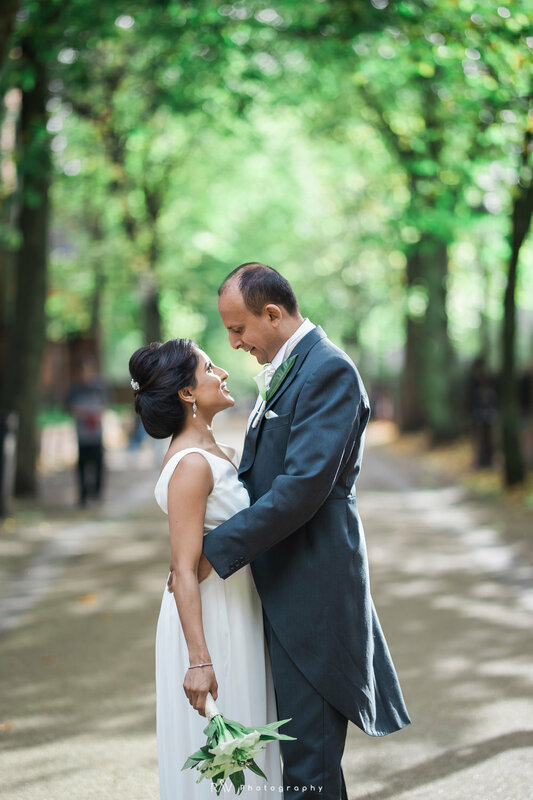 Having known Raj and his wonderful wife Roshni for some time, it was an honour to be asked to photograph their wedding. 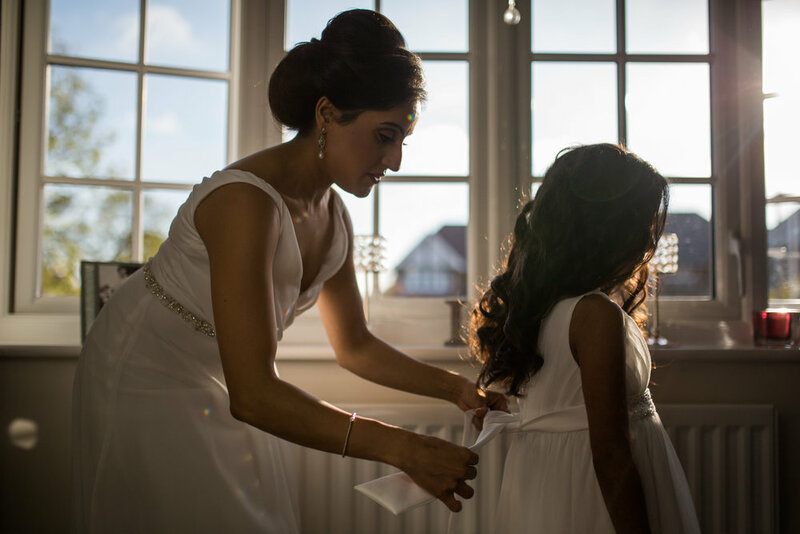 The day started off at 7am with some photography of the bride getting ready with her daughter and I was lucky enough to witness and capture some lovely mother/daughter moments. 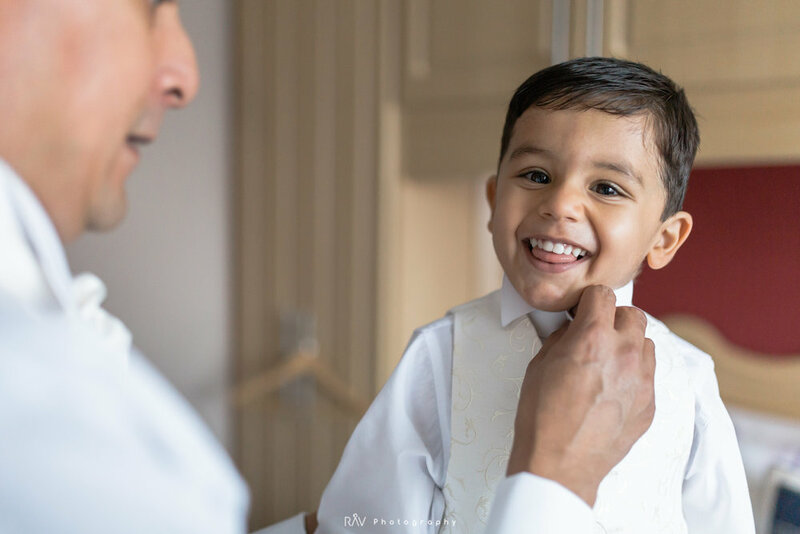 This also happened to be the first wedding I had shot using my brand new Sigma Art 85mm f/1.4 lens so I was super excited to try that out! 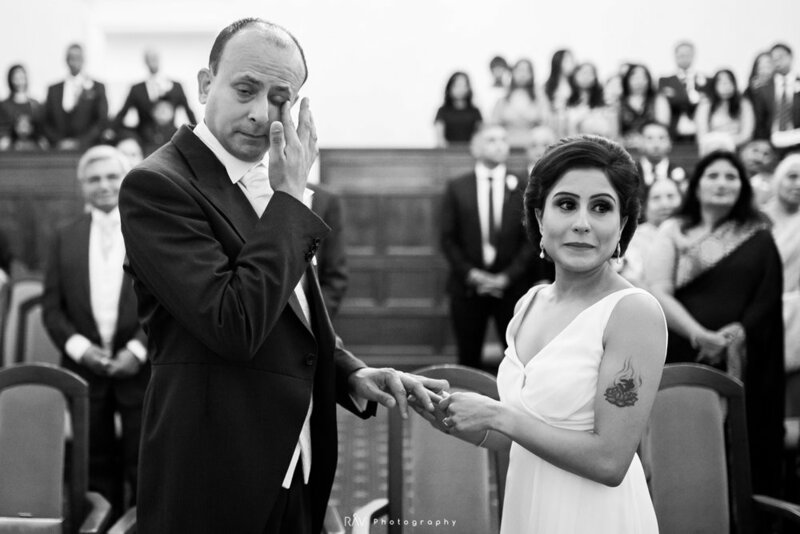 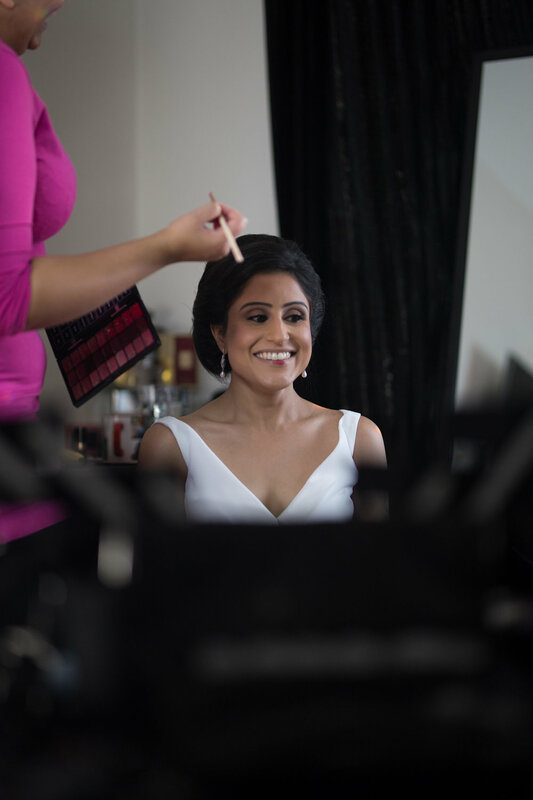 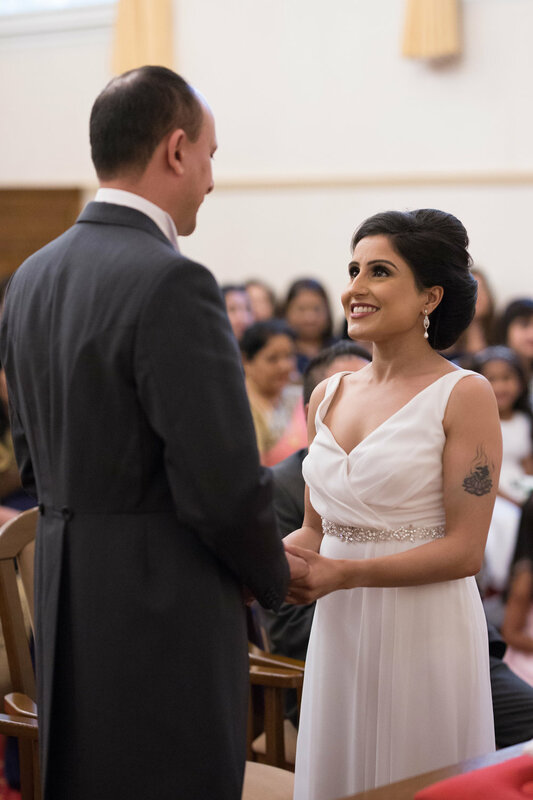 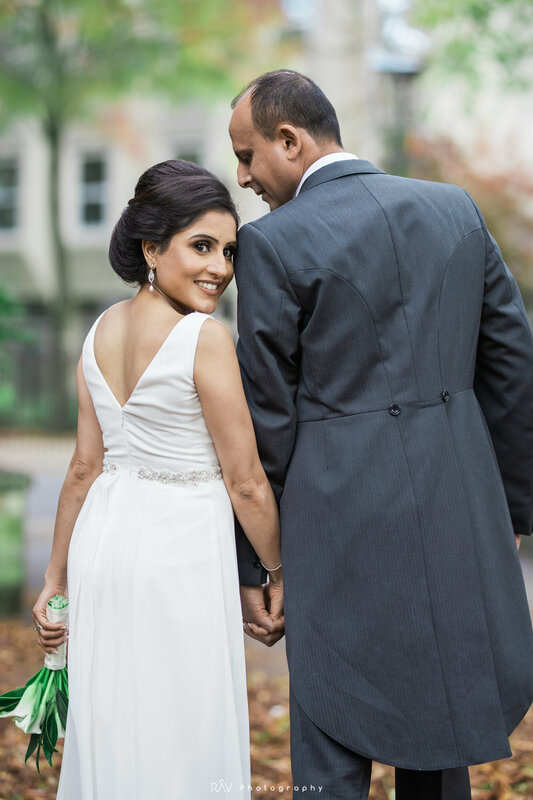 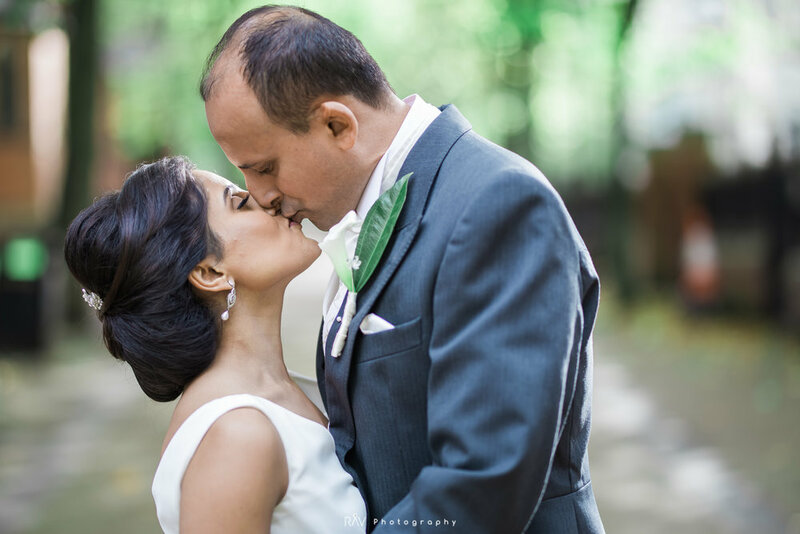 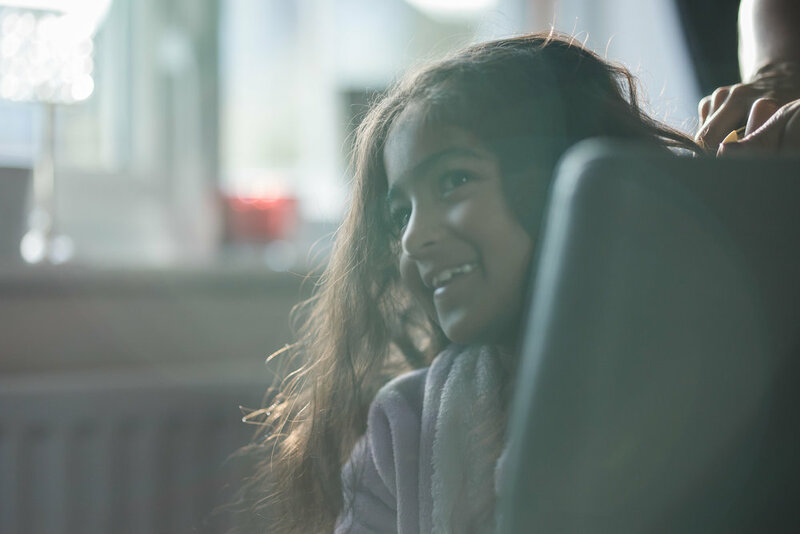 After some un-posed shots of Roshni, I left the bride to make the finishing touches to her hair and make-up, and made my way to the groom's house where he was helping their son to get dressed! 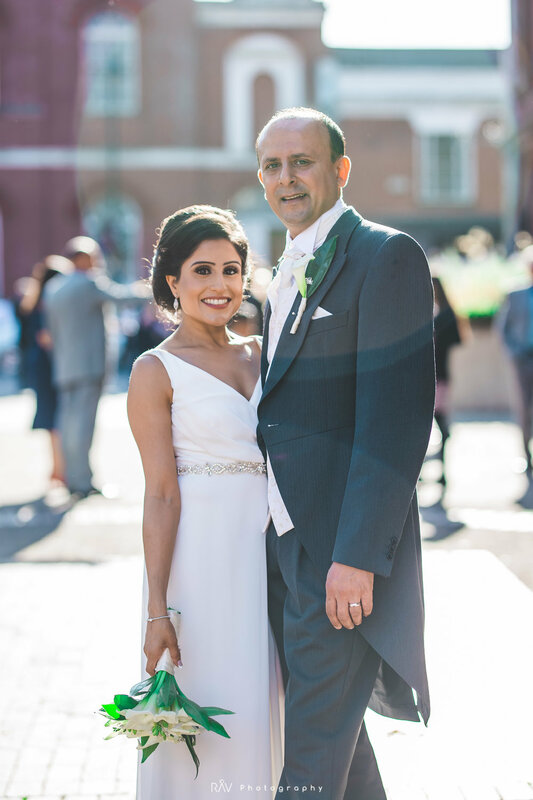 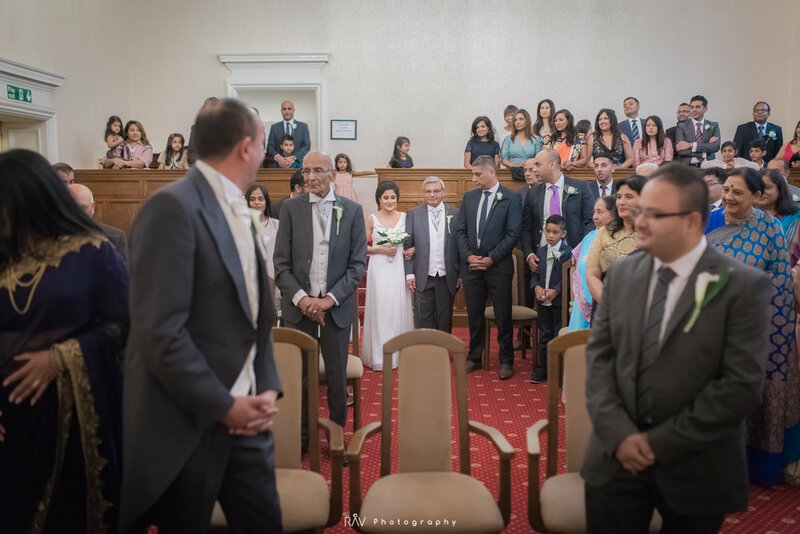 We then met at Leicester's Town Hall in Leicester city centre for their registry marriage. 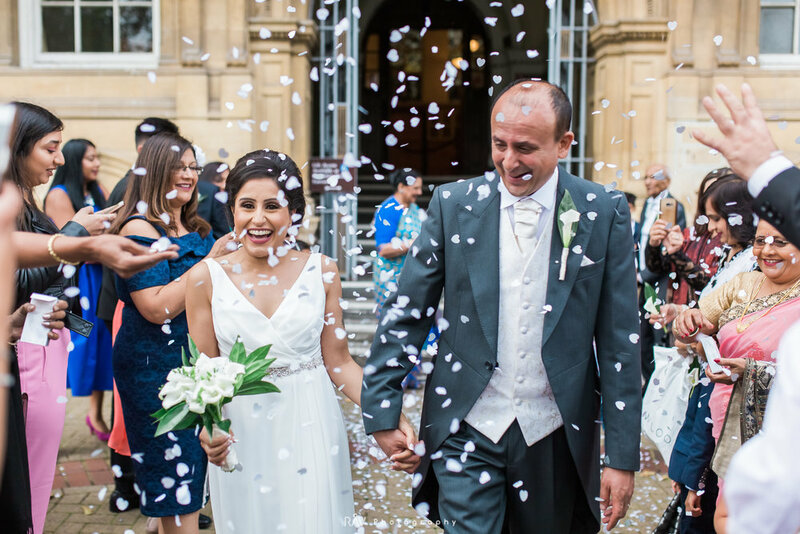 After an emotional ceremony, the confetti, and a couple of group pictures, we went for a walk around the nearby New Walk where we took a couple of posed and un-posed photographs of the newlyweds.